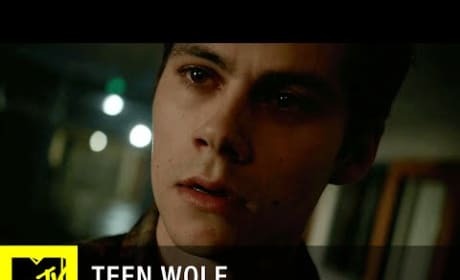 Teen Wolf is coming to a close on MTV, and the cast took to Comic Con to unveil a new trailer for the final episodes. Read on to watch it here! Teen Wolf is coming to a close and we have your first look at the final ten episodes of the MTV series. Read on for your first look at the end. The first half of Teen Wolf Season 6 will be dealing with characters realizing how wonderful their lives are simply because Stiles has been a part of it. 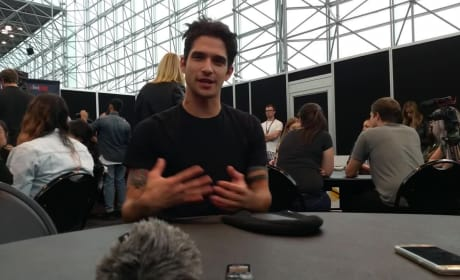 Tyler Posey has shared some of the secrets of Teen Wolf Season 6 and what people will discover upon watching the first half of the final run of episodes. Watch! 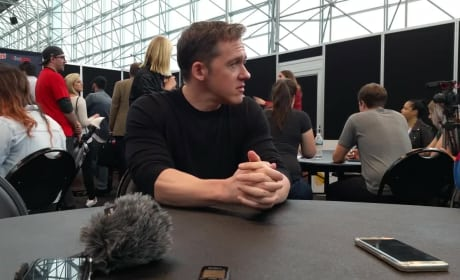 Jeff Davis shared with a group of reporters what to expect from Teen Wolf Season 6, who might be back and how he hopes the ending will be fitting to the series we loved. 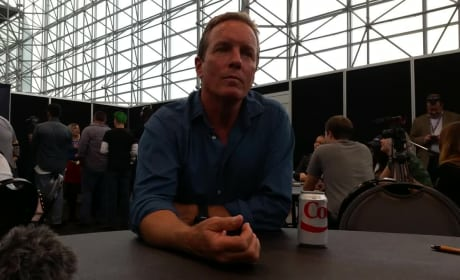 Linden Ashby sat with us at NYCC 2016 to talk about what to expect from Teen Wolf Season 6, the special "sliding doors" type story about Stiles and honoring the past. Melissa Ponzio spoke with us from New York Comic Con this year about where they've been and where she hopes to be with Mama McCall as the series closes. The trailer for Teen Wolf Season 6 makes us think Stiles may be in mortal danger. Will he make it out alive? We have the full preview for you to watch! Kira will not be returning for Teen Wolf Season 6. Arden Cho has recorded an emotional goodbye video for her fans and shared it on YouTube. Take a look. 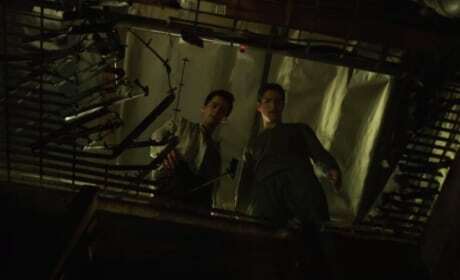 Teen Wolf Season 5B Trailer: All Hell's Breaking Loose! 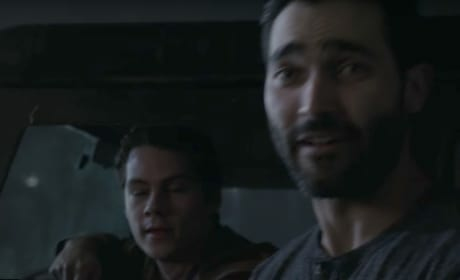 MTV released a very long and very detailed trailer for Teen Wolf 5B. Prepare to sink your teeth into it, because you're going to want to watch it over and over again! 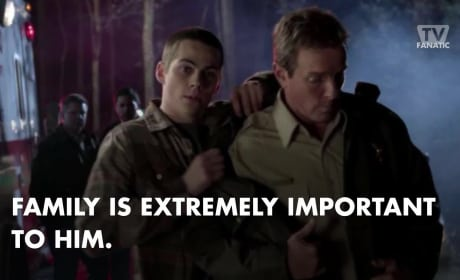 What can fans look forward to as Teen Wolf Season 5 progresses? Check out this MEGA trailer now. 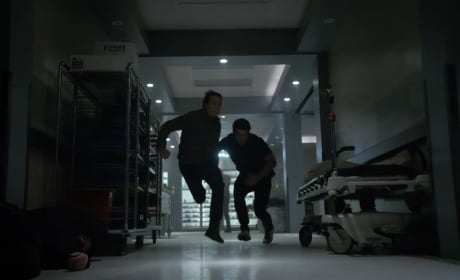 MTV has released the first six minutes of Teen Wolf Season 5, and it appears banshee becomes Lydia a lot more than last we saw. Take a look!